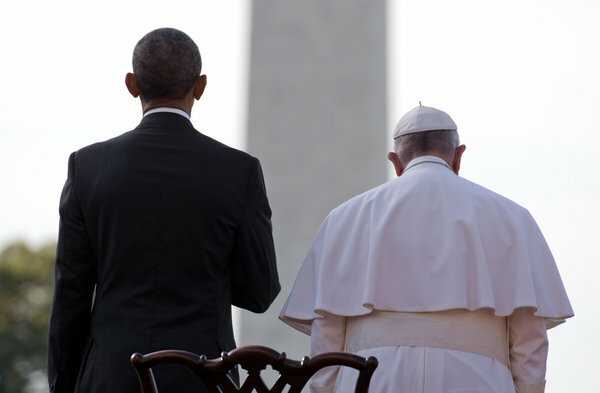 Pope Francis welcome to America. And I’ve gotta tell you, I’m jealous. I’m not Catholic, but who doesn’t want the chance to pop-a-pic with the pontiff?? 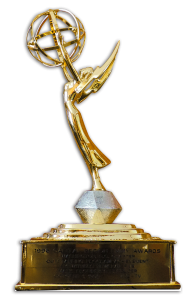 Look I too was touched by the Pope’s words as he addressed the crowd yesterday on the White House lawn and the TV audience from around the world. He spoke about working together with Americans to build a society which is truly tolerant and inclusive, safeguarding the rights of individuals and communities, and to rejecting every form of unjust discrimination. 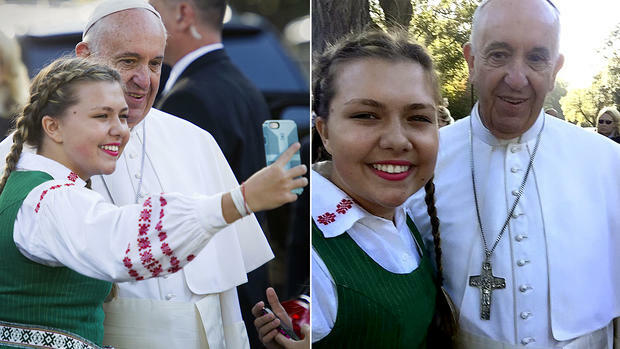 But since he arrived on American soil for the first time in his life Pope Francis has been a social media sensation, and doing the one thing that makes me jealous – posing for selfies! Look you can probably convince most people to do it – but this guy is the Pope for God’s sake. 😉 How cool is that? A selfie with arguably the most famous person on the planet. Forget all the religion (and politics) for a minute, here is the highest-ranking Catholic on the planet and he is willing to pose for selfies, because he knows that nowadays it’s the way to reach the masses. I know he’s done it before in other parts of the world – but this is his first time on US soil and he’s all in for the social media onslaught. The Pope’s Twitter account has more than 23 million followers, in nine languages, he’s the most re-tweeted leader in the world and he calls the internet a gift from God. Pope Francis is no slouch when it comes to drawing a crowd and building a massive social medial presence, heck he doesn’t even need to try, so the whole selfie thing makes it all the more interesting. And what does it do for your Twitter or Facebook account if you get to post a pic with the Holy Father? I mean holy you-know-what, the follows and likes are off the charts, almost heavenly if you will. 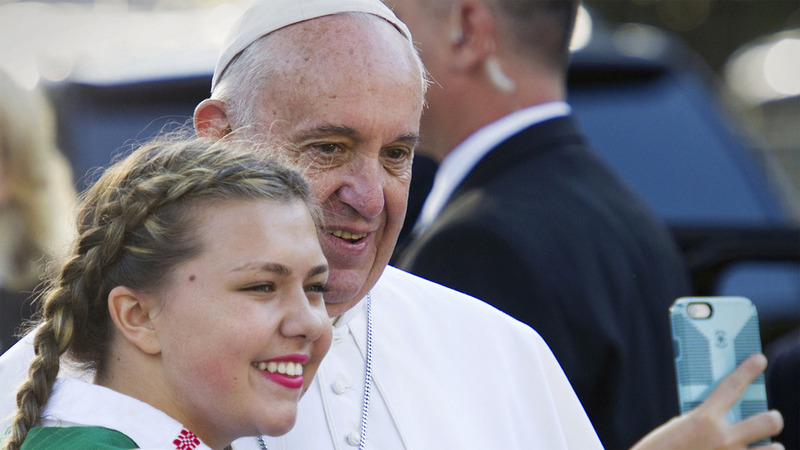 😉 16-year-old Enija Davidonyte popped her pic with the pontiff after he visited a Lithuanian school in DC and then posted it to Facebook and it’s been around the world and back by now. The kid is going places… if she’s lucky maybe one day the pic gets her a special place at the pearly gates. 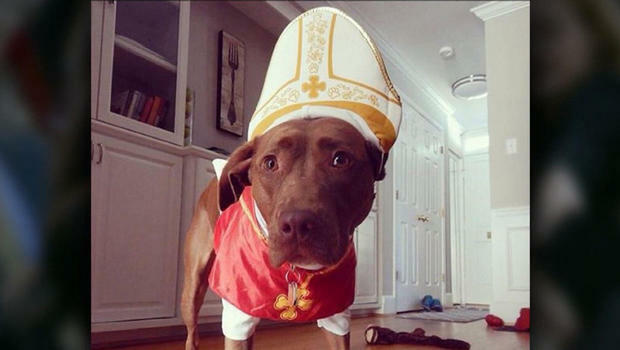 And if you can’t get up-close-and-personal with the pontiff, then do the next best thing – channel some of that papal magic into your own home like this family did with their “pet pontiff”. The point is, this is fun. The Pope seems to be having a blast, the people in America who get to meet him are enthralled and the social media world is on fire. 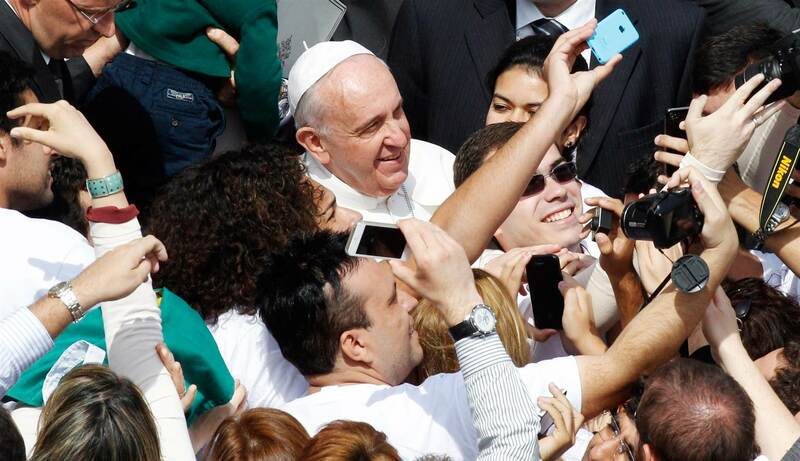 It’s not a bad way to add that special touch to your week… a Holy Selfie with Pope Francis.